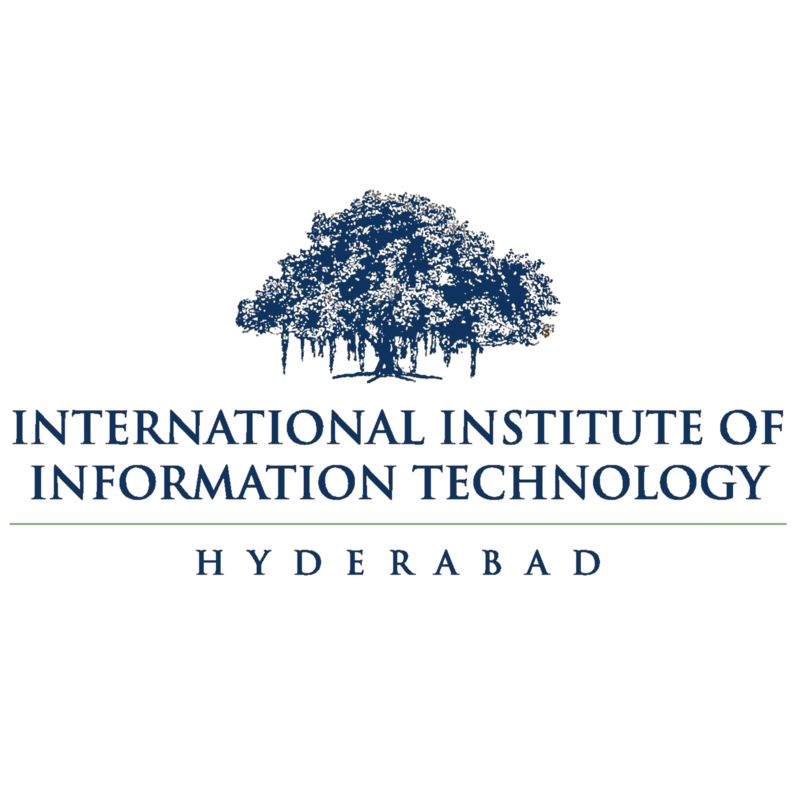 IIIT Hyderabad was the first autonomous private institute of its kind to be established in 1997. IIIT Hyderabad is one of the top Computer Science institutes of the country. It emphasizes research from the undergraduate level. It has been a consistent performer from India in ACM International Collegiate Programming Contest (ICPC). IIIT Sri City, is one of the 20 new IIITs being set up by the Ministry of Human Resource Development, Government of India, under the Public Private Partnership with AP government and Sri City consortium, with IIIT Hyderabad as the mentor institute. The IIIT campus at Sri City is spread over 70 acres.traditional knowledge holders get due recognition, respect and reward for their innovations. 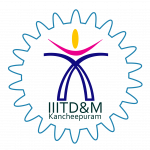 IIITDM Kancheepuram is an Institute of National Importance established in 2007 by the Ministry of Human Resource Development, Government of India to pursue design and manufacturing oriented engineering education, research and to promote the competitive advantage of Indian products in global markets.